Kids Speak for Parks is a non-profit organization dedicated to educating the nation’s youth and families about our National Parks and Monuments, while increasing the appreciation for and preservation of these unique and treasured natural lands. 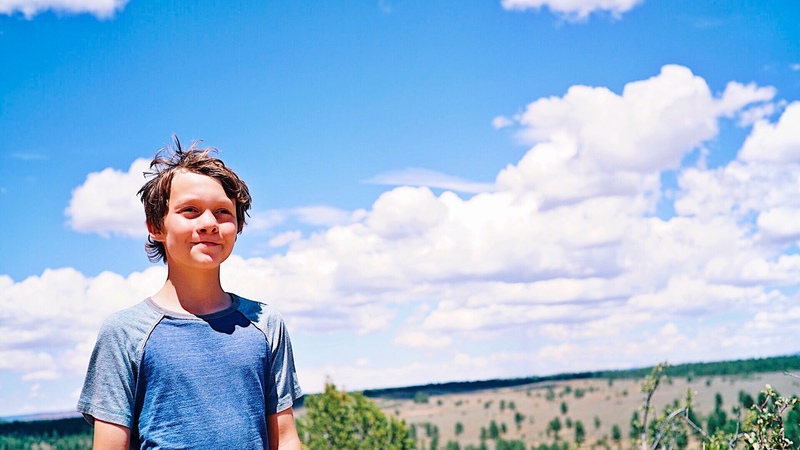 Robbie Bond is the 11-year-old founder of Kids Speak for Parks. Robbie is building a movement for kids and their families to speak up to protect our precious public lands.